Opdivo, the blockbuster cancer drug Bristol-Myers Squibb co-developed with Japan’s Ono Pharmaceutical, is a cash cow in the global market. But a Nobel laureate who helped create the drug isn’t happy with his cut. Tasuku Honjo, a Japanese immunologist and Nobel Prize winner for his identification of the immune cell protein PD-1, wants to renegotiate his contract with Ono, Nikkei Asian Review reported. Honjo claims his 1% share of Ono’s sales and licensing revenue from Opdivo, which works by targeting PD-1, doesn’t fairly reflect his role in creating the drug. Honjo made his big discovery in 1992, and shortly thereafter started negotiating with Ono to develop his findings into a cancer treatment. Those talks led to a joint patent filing in 2003 and a licensing agreement in 2006. At a press conference Wednesday in Tokyo, Honjo and his lawyer called on the Japanese drugmaker to re-open contract negotiations to properly compensate Honjo for his patent rights. “A reasonable level is 5% to 10%,” Honjo’s lawyer said of Honjo’s royalties on sales and licensing revenue. Ono and U.S. drugmaker Medarex started developing Opdivo, then called nivolumab, in 2005 using Honjo’s identification of PD-1. Four years later, Bristol-Myers snagged Medarex in a $ 2.4 billion deal, and in 2014, BMS and Ono signed a joint development agreement that provided Ono a 4% royalty on U.S. Opdivo sales and a 15% royalty on worldwide sales. Ono retained exclusive rights to the drug in Japan, Korea and Taiwan. In April 2018, the Japanese government sliced Opdivo’s price by 23.8%, citing cancer drug stickers that had reached unsustainable levels. That move followed a 2017 price cut of about half Opdivo’s list price. Since its first approval in 2014, Opdivo has proven a huge earner worldwide. It brought in $ 6.7 billion worldwide for Bristol-Myers last year alone. In fiscal 2017, Ono reported $ 90.1 billion yen ($ 809 million) in sales from Opdivo and an additional 39.8 billion yen ($ 357.5 million) in overseas royalties. 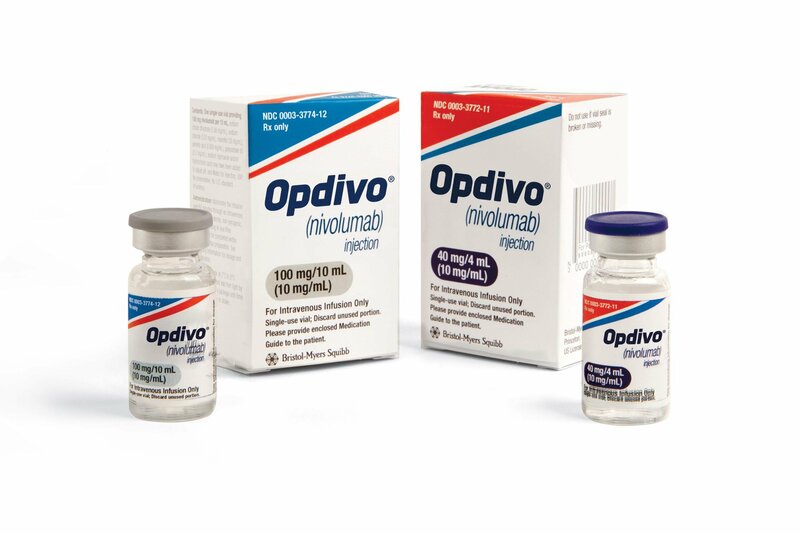 In addition to Opdivo, BMS and Ono jointly develop and commercialize a suite of other drugs, including Opdivo’s fellow cancer immunotherapy Yervoy and the rheumatoid arthritis med Orencia. For Yervoy, BMS and Ono agreed to an 80-20 split on revenue, according to corporate filings. Bristol-Myers markets Opdivo as a standalone therapy in a range of cancers, and the drug is also approved alongside Yervoy as a combo regimen in some types of cancer, including melanoma. The company’s immunotherapy ambitions have faced some setbacks, though. Competition from Merck & Co.’s high-flying Keytruda, for one thing, particularly in key lung and kidney cancer indications. And in lung cancer, the hits keep coming. In January, BMS pulled an FDA application for an Opdivo-Yervoy pairing in first-line lung cancer treatment after the agency requested more data from a phase 3 trial.